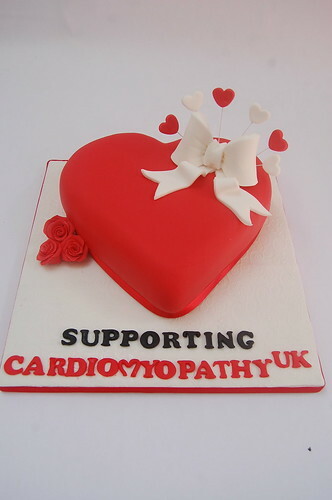 We were delighted to design and donate this cake to a worthwhile cause. Thank you so much for the amazing cake. Its was such a beautiful cake and we defiantly will be buying some in the future from you. We cant thank you enough for your support.